Artist Tea Towel Company commissions contemporary artists to produce artworks for tea towels. 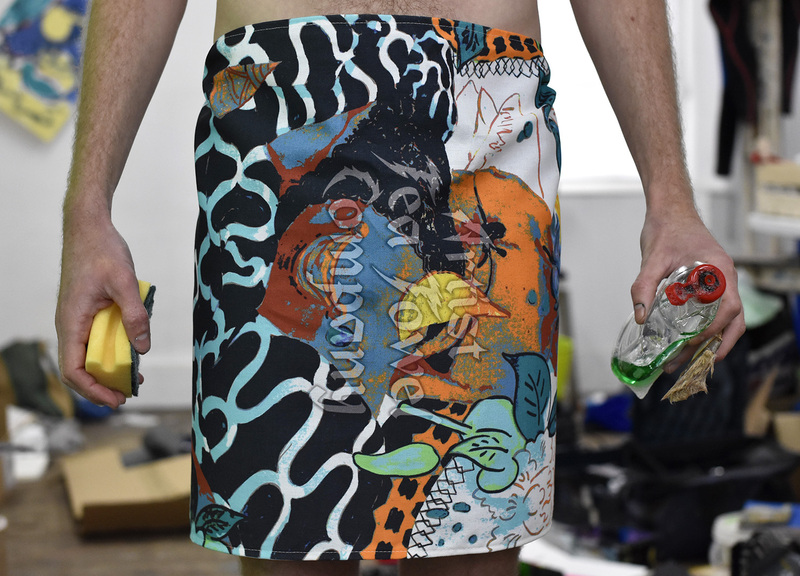 The inaugural collection features six designs by artists from across the UK and Ireland. ATTC is a registered Community Interest Company (CIC) and profits are reinvested in new commissions and occasional public events.